NTCC Students are welcome to come join us for free Pizza and a Film! 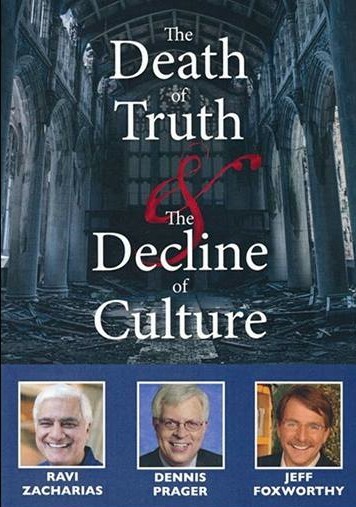 See an interesting discussion on if the decline of faith communities in our society has led to a decline of our culture. What these people say may surprise you!